Last fall, we had an opportunity to stay at More Sound Studio in Syracuse, NY & laid down a track for our friend, Tubby Love. 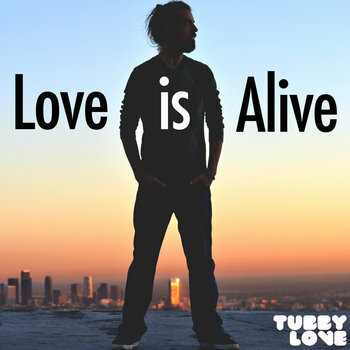 “The Universe” featuring Passafire is featured on his latest release, Love is Alive. Other bands featured on this release include Spiritual Rez, Giant Panda Guerilla Dub Squad, Dub Apocalypse, Thunder Body, & Dopapod. You can purchase it by clicking here.